V sat, in his black garb outfit, in his office, doing paperwork. Kataro knocked on the door of V's office. "Yes?!" called V. "come in now, whoever is behind there. Yes, no need to be shy, now..."
Kataro came into the door quietly. "Excuse me sir but.. I'm here to do an Interview on you for a school project. I only need to ask a few questions." He said as he twirled his pencil around in his hand. V sighed, as he was not amused that his time was going to be consumed by civilian "extracurricular activities". Alas, he managed to put on a forced smile in front of Kataro. "Mhm...I see. Well, yes, you may. Come here, closer. Yes, just stand right next to my desk here. How old are you, boy?" "I'm ten." Kataro said plainly. "How old are you?" He said as he pressed his pen to his paper ready to write. "You're 10? You're very young. Me? I'm 30. No great mystery. Are you out of your Academy yet? What's your name?" Kataro began scribbling the answers V gave him. "Yes I'm 10, no I'm not out if the academy and my name is Kataro.." Kataro said as he wrote. "This is my last question... Do you love your job?" V sat back on his chair, looking as relaxed and pleased as ever. "yes. Of course I do, Kataro.."
"Hmmm... Well, thank you" Kataro turned away and walked out of the door. "That guy was kinda cool.." Kataro thought to himself. Ace rushed past Kataro, going in to the Raikage's office as fast as she could. She was to report monthly to the Raikage, to see if they had uncovered any leads on the Akatsuki member who killed her parents. He was one of the few people in the village who didn't treat her like a monster for what they had done to her. "Mister Raikage sir?" Her voice was shy and frail as she whispered from around the doorway. Kataro turned and looked at the running girl. "I wonder why she's in such a rush........ NO! Curiosity kill the the cat.... But.. I'm no cat. And what have I got to lose." Kataro said to himself. He peeked around the hallway and listened in on their conversation. V got up from his seat. "Slow down now Ms. Toromaki. Stay right where you are." V sat on his desk and got a pencil and notebook out. "Yes? How can I help you?" "Mister Raikage... have you gotten any new information about the people who killed my parents?" She said in a quiet tone as she walked in. Her face was solemn, yet her eyes were alert as if she was waiting for something to jump out of the corner and bring her a pleasant surprise. "Ohhhhhhhhh. I'm sorry, but i'm afraid I don't have any news on that yet. So sorry my dear. 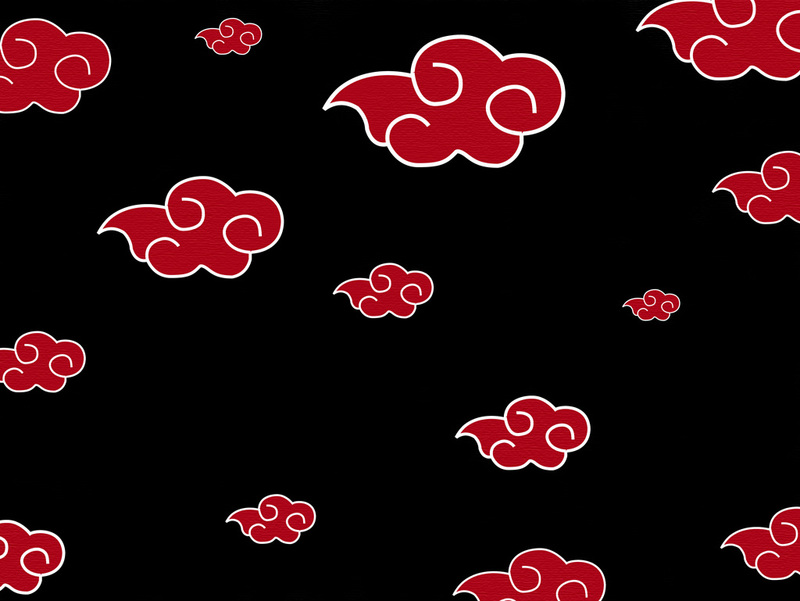 I do have pictures of some people suspected to be of the Akatsuki. That's all, but remember, Curiosity killed the cat, Ms. Toromaki, mhhmm hmmm..."
"Oh, I see..." Her voice had strong hints of disappointment in it now. "Sorry to have bothered you sir." Ace walked solemnly out of the Raikage's office with a heavy heart. Then he looked over to the doorway. "What are you doing over there, Kataro, is it? Away with you!" Kataro looked at V with a sneer. "I've got my eye on you..." Kataro spun around dramatically and ran out of the room. As he ran, he tripped and fell flat on his face. A couple of days after this Dante comes running in panting and saying words that made almost no sense but the general thougth was "Please Lord Raikage train me and Ace!" "Mhm.... well you see Dante... I'm a busy man. And as a busy man I have a village to run. Mhm, yes this is troubling.. One more thing, who's Ace?" "Dante! Slow down!" Ace shouted as she made her way in to the Raikage's office, panting heavily. "She is Ace so please train us i know under your teaching we can become great ninja." "REALLY?! YEAH!" he turns to Ace. "You hear that Ace? He's gonna train us!"